Howard Lubow is Overland Consulting’s president and is a public utility regulatory consultant with 35 years of industry experience, focused primarily in regulatory policy, utility finance, utility planning, and corporate governance. In recent years, he has been heavily involved in utility mergers and acquisitions, valuation and management audit engagements. Mr. Lubow has testified as an expert witness in over 100 regulatory and litigation proceedings throughout the United States and Canada, including testimonies before the FERC. Mr. Lubow’s primary areas of experience and expertise include: management studies addressing corporate governance, senior management and finance matters; financial issues including credit ratings, utility ring fencing measures, and cost of capital; regulatory and economic policy focused on the ratemaking process, energy efficiency and renewables policy, and cost-benefit analysis; utility cost of service analysis and pricing issues; and integrated resource planning and fuel procurement strategies. 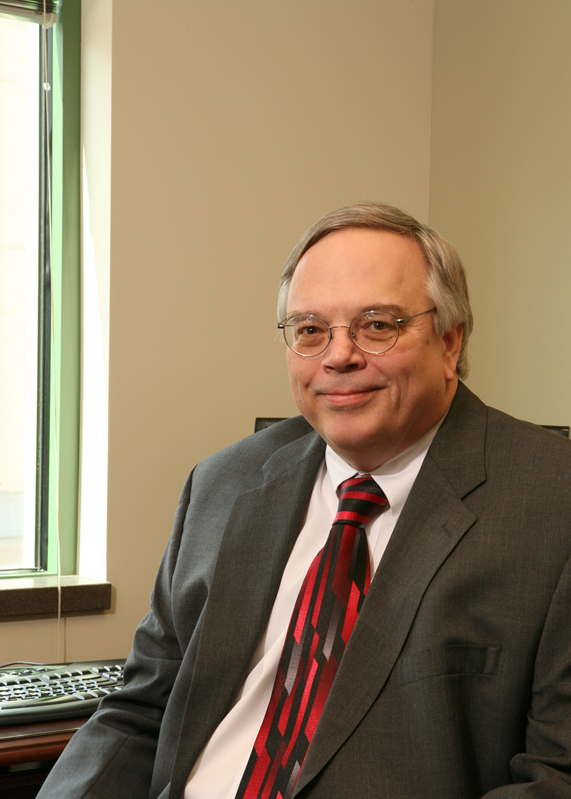 Mr. Lubow has formally served as a utility executive in the capacities of CFO and COO. Gary Harpster is the Director of Energy Projects at Overland Consulting with over 32 years of public utility regulatory consulting experience, focusing on accounting, revenue requirements, affiliate transactions, income taxes and regulatory policy. He also has significant experience in management reviews of power supply, fuel procurement, power plant construction and electric and gas system operations. Mr. Harpster has testified in over 40 regulatory and court proceedings involving electric, natural gas and telephone utilities. Mr. Welchlin is a Director at Overland Consulting with over 35 years of experience with the regulated electric, gas, water, telecommunications, and cable TV industries. Mr. Welchlin provides utility accounting, finance, and policy services to state commissions and departments of revenue throughout the country. He has submitted and sponsored testimony in approximately a dozen state jurisdictions, before the FERC, and in Canada. 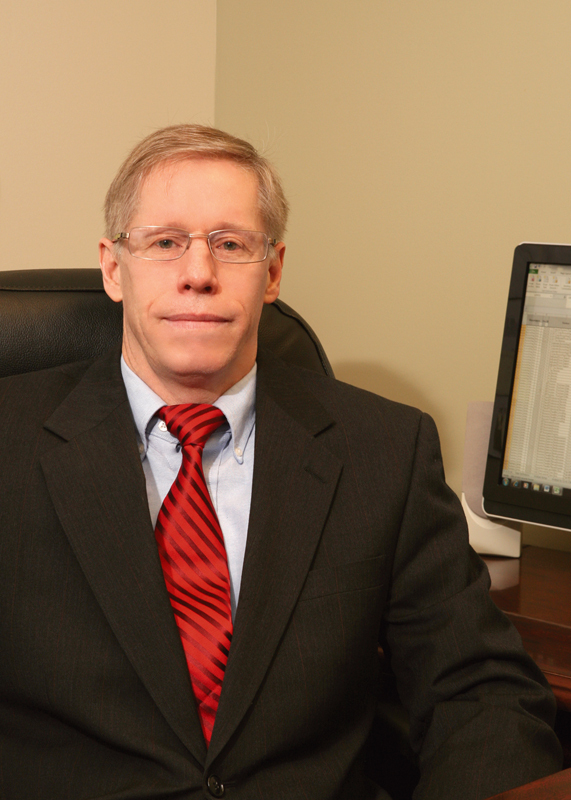 Among Mr. Welchlin’s areas of specialization are rate case and regulatory audits and issues analysis, affiliate transactions analysis, reviews of service company operations, accounting and allocation processes, analysis of utility merger synergies, and utility operational and management auditing. 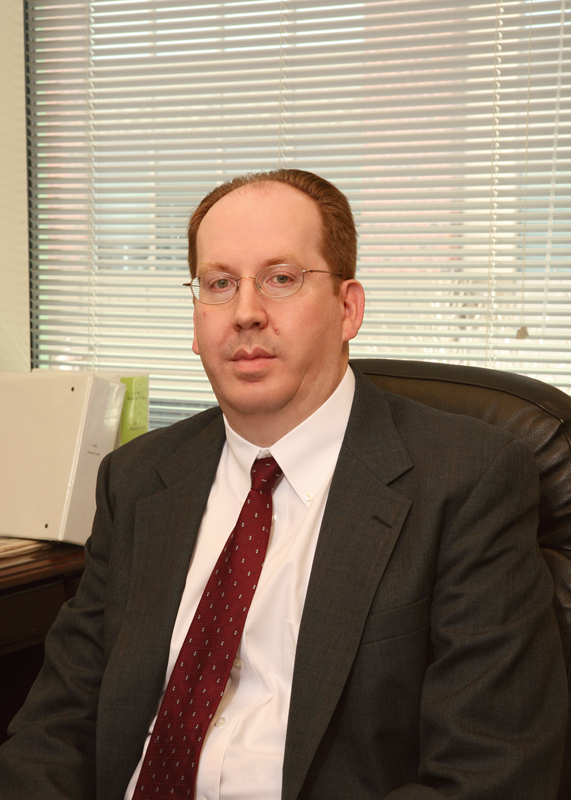 Mr. Oetting is a Director at Overland Consulting with over 20 years of public utility industry experience. In addition to providing regulatory auditing and management consulting services, Mr. Oetting has also provided valuation services in connection with utility mergers and contested property tax appeals by large publicly-traded companies. He has provided expert testimony in several different jurisdictions throughout the United States. Mr. Oetting served as controller of an interstate natural gas pipeline prior to becoming Director at Overland Consulting. Mr. Oetting is a licensed Certified Public Accountant in the state of Kansas. 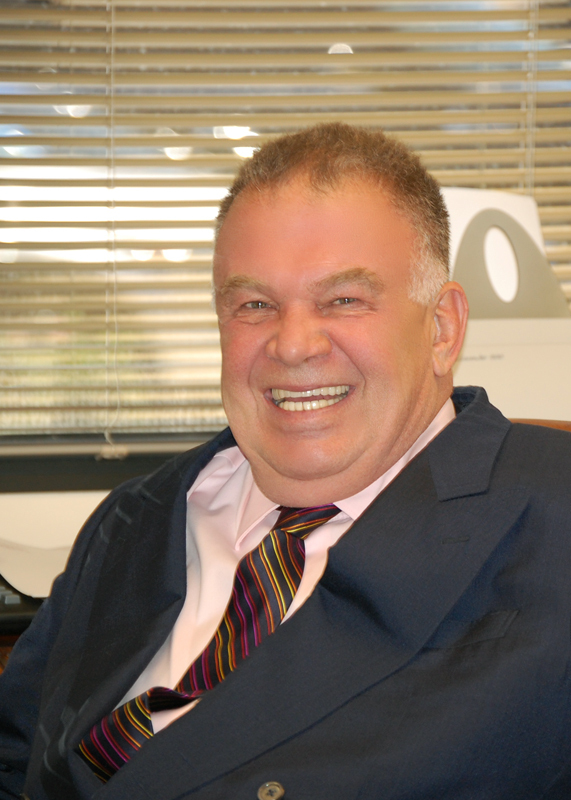 Richard J. Emerine, II, Ph.D.
Richard Emerine is actively involved as the Chief Economist with Overland Consulting, as well as being actively involved in the financial services market in Arizona. He serves on the Board of Directors of Overland, and as the rotating Chairman of the Board of Directors and Chairman of the Audit Committee of the Arizona Foundation of Educational Advancement. 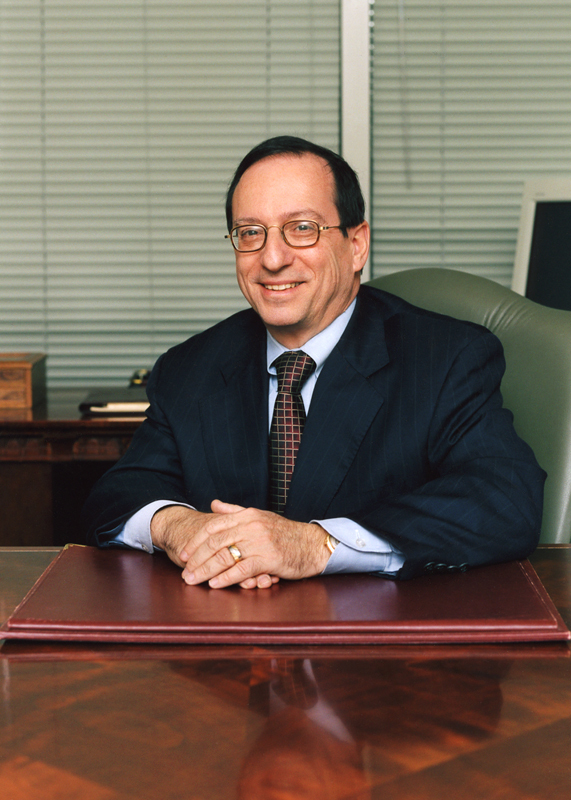 Mr. Emerine has over 30 years of experience in the utility industry as a consultant, a government policy maker, a chief executive officer for a radio telephone system and a member of the Boards of Directors of several telecommunications firms. He has testified before numerous state regulatory commissions, the FCC and various congressional committees. Mindy Jack is the Office Manager for Overland Consulting. During her time with Overland, she has worked on multiple projects – managing discovery processes and providing data management, as well as serving in a project administrator capacity. 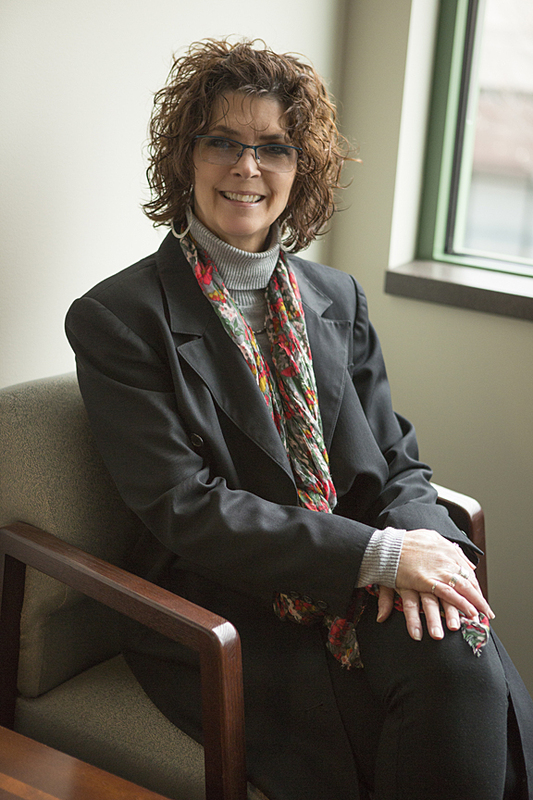 Prior to joining Overland Consulting, Mrs. Jack worked in various capacities at the corporate headquarters of Applebee’s Services, Inc. She has a strong project management background, working directly with clients.